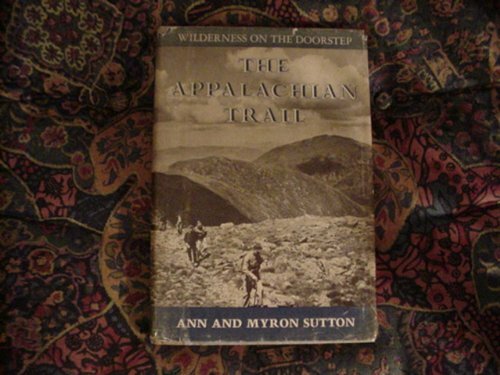 by Ann Sutton, Myron Sutton | Nonfiction | This book has not been rated. Picked this up in trade from a bookshelf at a BnB we stayed at in North Carolina. Actually traded it for another (more recent) AT book. This was written in 1967 and I'd read several books on the subject, so it will be interesting to compare this older volume to more current ones. Handed off at the BCinDC monthly meetup.